There are 50 states making up this country. On Jan. 14, a study came out with results showing out of all the 50 states, California reigns highest on the list with the most misbehaved drivers in the country. The recent study made by YourMechanic, a car service setup company, has proven that California is the state with the most misbehaved drivers. 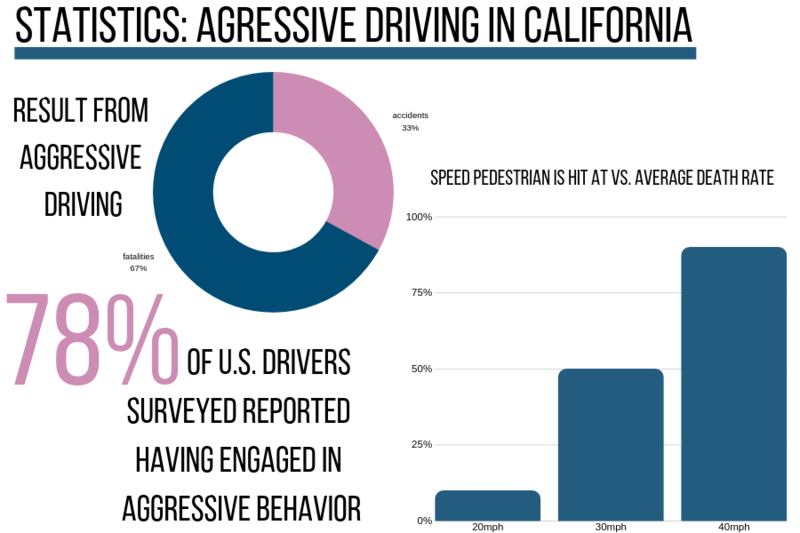 California residents are more likely to be aggressive while on the road – speeding, hard braking and accelerating. “The most frequent rate of aggressive driving events (i.e. speeding, hard braking, and accelerating) is California with an average of 6.6 minutes per journey,” YourMechanic said. Despite this, aggressive driving in California remains a criminal offense, where those behind the wheel can be charged for reckless driving, potentially risking the lives of other drivers and pedestrians. Drivers convicted of aggressive driving can be charged up to 90 days imprisonment and a fine up to $1000. 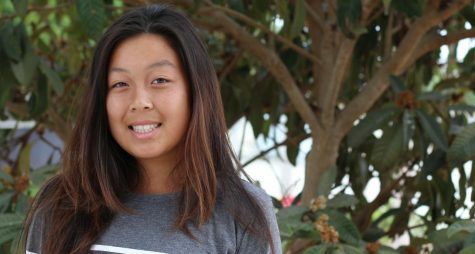 “I have experienced reckless driving, such as the inability of drivers to study signs before turning, as well as almost speeding through a yellow, almost red, light to avoid waiting,” junior Luna Pham said. With a large number of reckless drivers in the state of California, new drivers, for instance, high school students could be affected by the numbers. Junior Abigail Budiwarman has just gotten her license and during the short period of time from August until now, she has experienced several reckless drivers while behind the wheel. “Since [high schoolers] are all new drivers, I think that it is difficult for us because we are following the rules that we learned just recently whereas people become lazy after taking their test because they think they do not have to worry about all the rules,” Budiwarman said. Dangers on the road have caused students around campus to require certain procedures in order to stay safe on the road and avoid any careless actions. The study has also shown that California roads are the second most congested in the nation, resulting in aggressive behavior. With 29,424,012 cars registered in the state of California, speeding and acceleration remain an issue.